SERVPRO of Sunrise owners are a team of husband and wife. 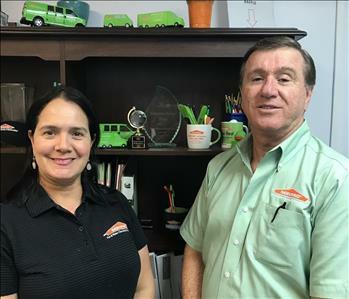 Ana Milena Diaz Granados and husband Gustavo Daza bought the SERVPRO of Sunrise franchise in 2007. Our franchise territory is Sunrise, Lauderhill, Tamarac, Davie, Fort Lauderdale and Plantation. We are certified as Small Minority Woman Owned Business Enterprise S/MWBE by Broward County Public Schools (BCPS) and Mold Certified for the State of Florida (MRSR 351). Our company SERVPRO of Sunrise is IICRC certified as having completely the industry standard training and testing. SERVPRO of Sunrise is a 24/7/365 Cleanup and Restoration company for residential and commercial properties. 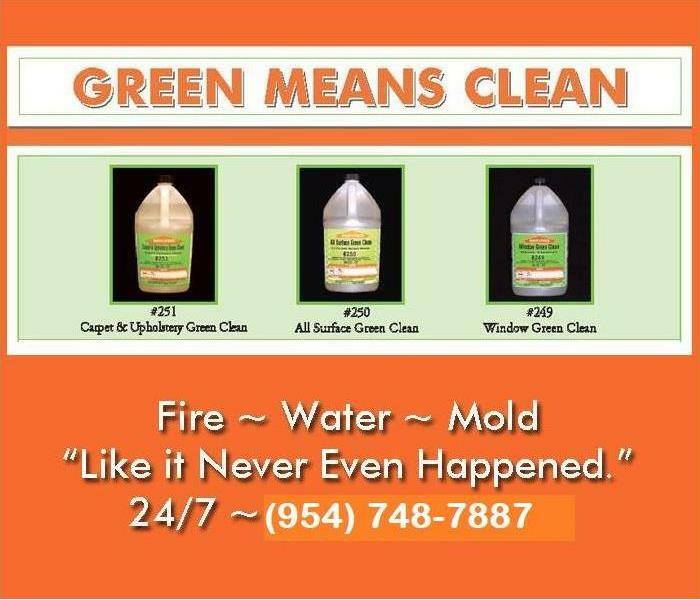 Our specialty is Water & Fire Damage Restoration and Mold Remediation, A/C Duct Cleaning among other Cleaning Services. We are insured, certified and trained for remediation and restoration work. We are proud to be and have a bilingual staff and high customer service rankings listed on Facebook, Google, Instagram, LinkedIn and Yelp. We are always ready to help! Let us make it "Like it never even happened."